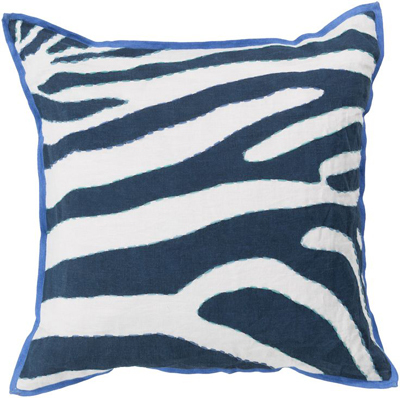 Reminiscent of the jungle, let this Navy Rain Forest Pillow take you on vacation in your own living room. Spice up your space with a bit of animal print, perfectly on trend. $44-$84. Buy here.